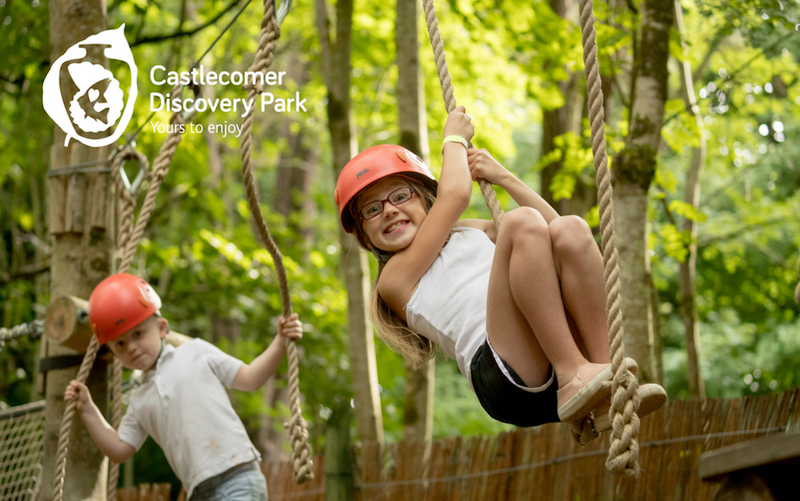 Put a visit to Castlecomer Discovery Park on your summer bucket list of family things to do. The 80 acre adventure activity park has something for all ages from little toddlers to teenagers. Open daily all summer, we have picked out some amazing things to do there. 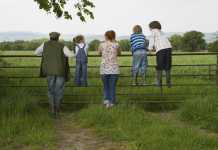 Here are 10 Thrilling Activities and Things to Do at Castlecomer Discover Park. All kids love climbing and the challenge of balancing, but how about doing this 7 meters or higher from the ground? At Castlecomer Discovery Park there are 2 high ropes courses each suitable for different age groups. 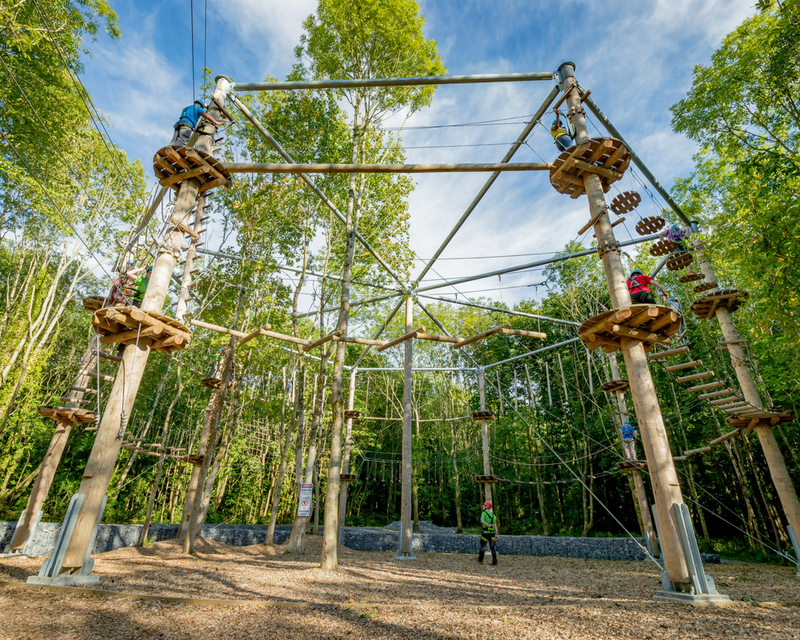 The Tree Top walk is a series of high ropes obstacles that are high between the sycamore trees and overlooking the river Deane. 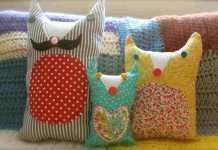 This course is suitable for over 7’s and will give participants a sense of accomplishment on completion. This is the perfect family challenge as you have to work together to achieve the goal of getting everyone to the end! Prepare to get your adrenaline pumping! 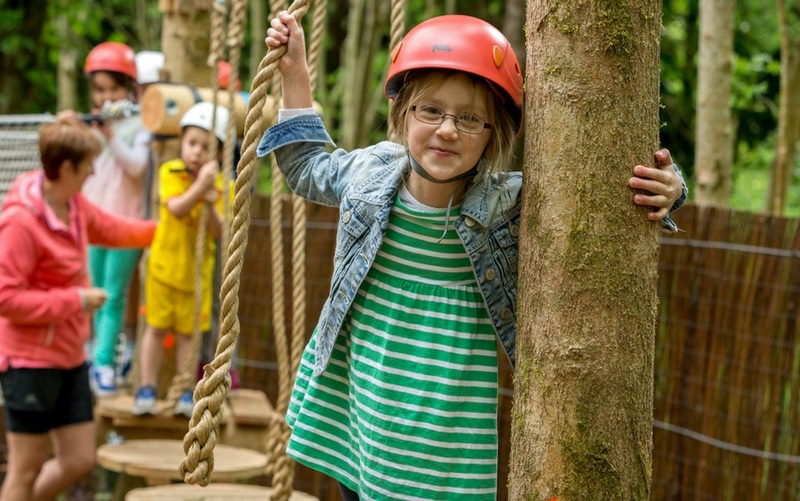 Complimenting the Tree Top Walk is the Climbing Wall, ensuring all the family will be ‘climbed out’ by the time they have finished both activities. The 2nd high ropes course overlooks the lake and is suitable for over 12’s. It is set on an octagonal frame over two levels, that presents a series of challenges in the form of nets, ropes, wooden bridges etc. The setting is beautiful and young and old love the challenge that this activity provides. Finish off with a trip down Ireland’s longest zip wire! #2. 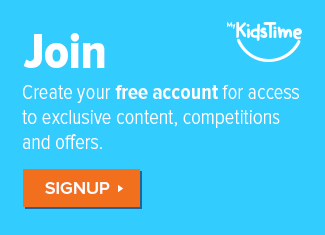 Soar to New Heights at Net Bounce! Castlecomer Discovery Park are excited to launch Net Bounce a new bouncing area for children aged 3 to 8 years. It is located beside the junior woodland trail and offers a fun way to experience the park. Open all summer long and at weekends from September 1st. Have you taken the Castlecomer Challenge? 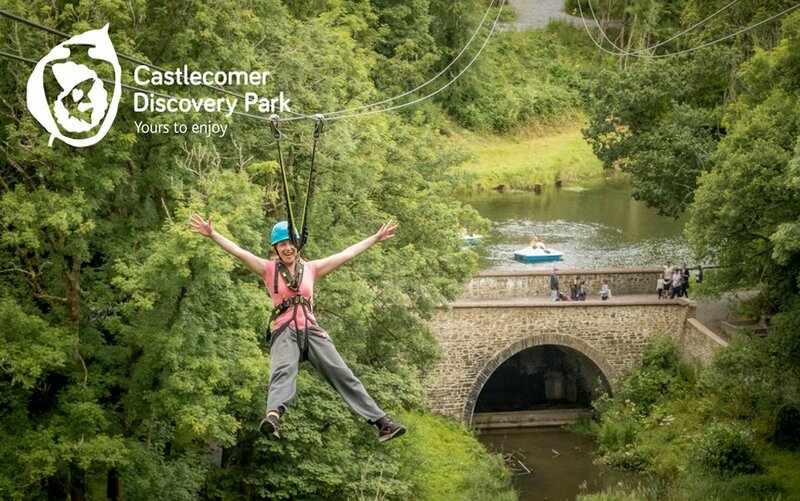 Castlecomer Discovery Park is home to Ireland’s longest zip line. It is 300 metres long and 35 metres above the ground at its highest point. Visitors zip over the stunning woodland, two lakes and 17th-century hand-restored bridge. This is for over 12’s and the oldest person to take the challenge was over 80! So no excuses please! #4. New! Go On an Outdoor Digital Scavenger Hunt. Castlecomer Discovery Park has introduced an entirely new and unique way for parents and children to enhance their experience at the park with a digital app-based scavenger hunt that enables families to explore the park and its rich coal mining history and natural environment in a new, immersive experience, using cutting edge technology. 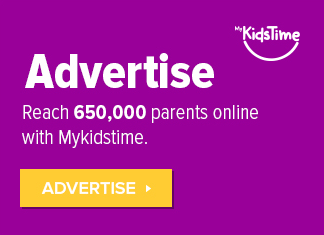 Quirky clues in the form of riddles, puzzles, and quizzes lead families on a tour through the park alongside its magical forest creatures such as elves, fairies, and trolls. 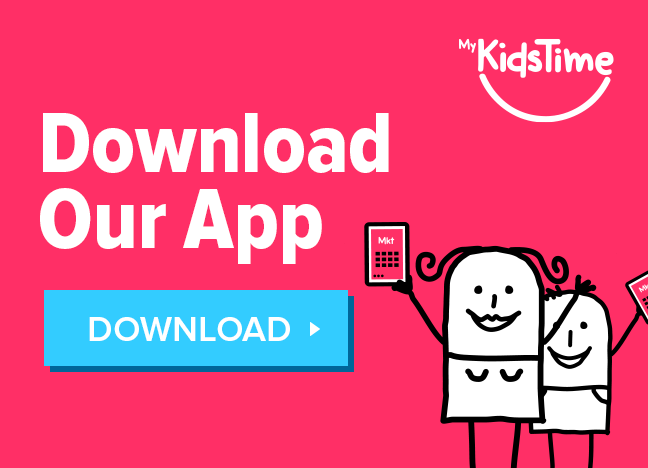 The app features two game modes for different age groups, ranging from 5 – 8 years old and 9 – 12 years old. The game designed for younger children asks users to help the forest elf get back his treasure which was stolen by a mysterious man. The second game, aimed at the older age group, tells the story of the Castlecomer’s coal mining history and lets children discover hidden spots and treasures around the park. For each solved clue, users collect gold coins along the way and, in the end, can rank against their friends, family, or other park visitors. This activity is FREE to all people who have booked any activities or services at the park. #5. Go A Searching for Little People…. FREE to enjoy everyday..the enchanting woodland area is a magical experience for all the family! The Elf & Fairy village has a small yellow sweet shop, cute café, an underground bunker, and an amazing Head Quarters for the fairy folk! It’s full of colourful hand-carved toadstool mushrooms where children can meander through the woodland paths. Next to the village is the stunning new hexagonal shaped ‘Bluebell Playhouse’. Handcrafted, the playhouse has a number of rustic benches for children to read some of the books from the ‘woodland’ library. 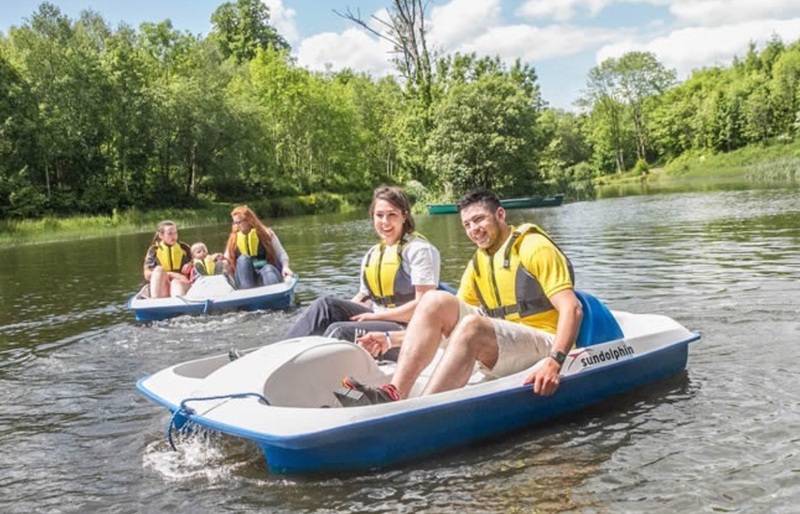 Visitors to Castlecomer Discovery Park can enjoy leisurely boating activities on the larger of the two picturesque lakes, which is surrounded by a variety of magnificent trees. You can also admire the backdrop of the beautifully restored 17th century stone bridge. So whether you’re after a fast-paced or leisurely cruise, choose from Canadian canoes or pedal boats for some fun exercise on the water. #7. Channel Your Inner Robin Hood! 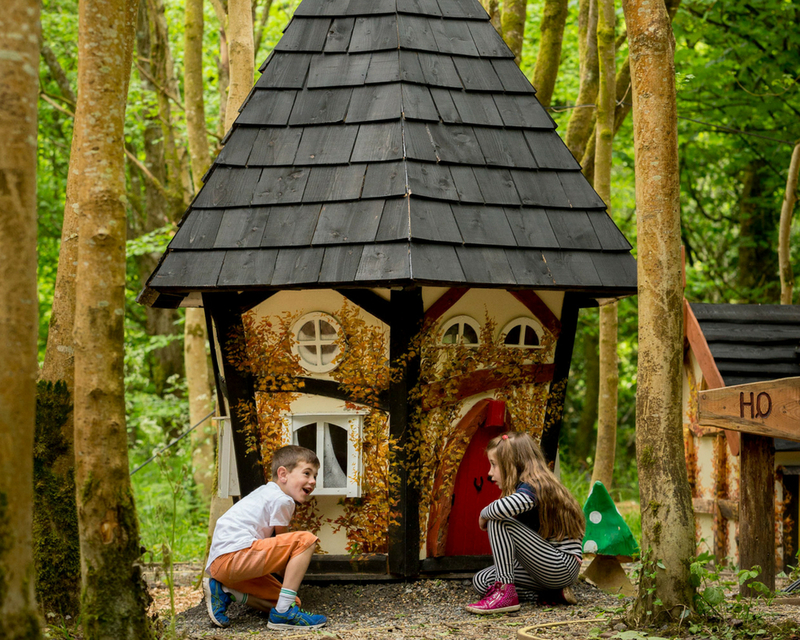 Visitors to Castlecomer Discovery Park can enjoy a new attraction located just beyond the elf and fairy village. Trained instructors will give you a crash course in how to unleash your inner Robin Hood! 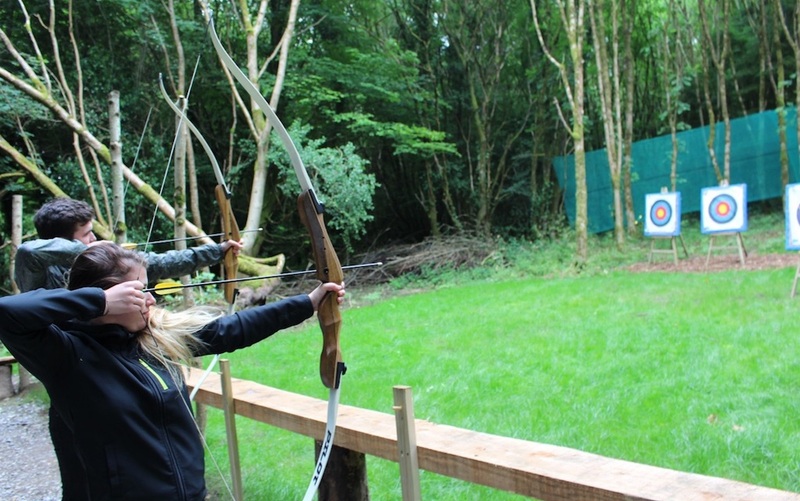 Feel at one with nature in the woodland archery range and we even have Children’s Bows – that are sized for little Robin Hoods to make the experience all the better. Before there was any adventure park at Castlecomer, there was coal. To be precise some of the best coal to be found in the British Isles. 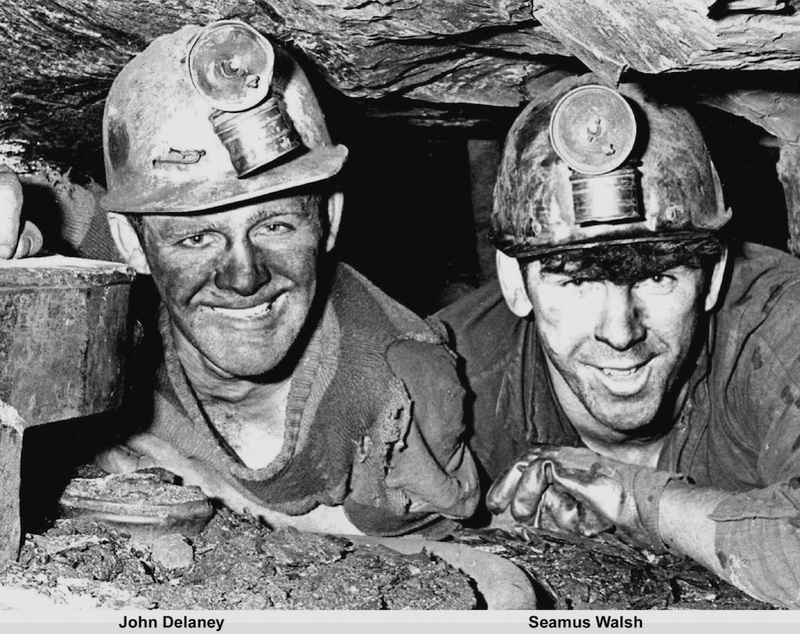 The Coal Mining Museum houses a multi media exhibition and display that takes you on a journey through Castlecomer’s coal mining past. Starting with the formation of the coal 300 million years ago, it brings the visitor through more than 300 years of coal mining history to the closure of the mines in 1969. Made of natural materials, traditional rope and Larch wood, it is a series of low-risk challenges where children balance and steer their way through the course. It is situated 2 feet from the mulch covered surface and is suitable for 3 – 8 year olds. This summer sees the launch of the latest accompaniment to the Junior Woodland Adventure course, a Junior Net Play area. Effectively a super giant trampoline, this net play area is nestled in the woods and is perfect for the little ones to burn off lots of energy! Castlecomer Discovery Park covers 80 acres of mixed woodland and lakes, it has stunning views and gorgeous nationally approved looped walks. So after you have expended energy on your walks, or taking part in some of the many activities on offer, why not do a bit of alfresco eating at one of the many picnic areas? 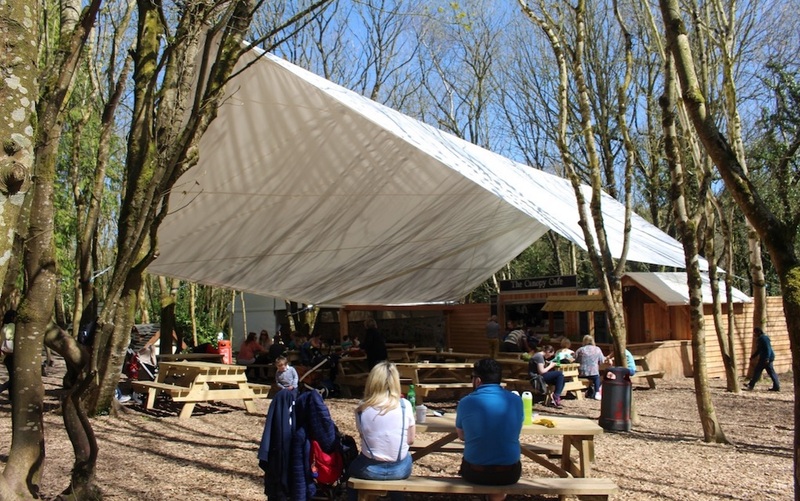 You can pack your own picnic or for coffee lovers get a take away coffee from the Canopy Café and just chill out under the covered picnic area nestled beside the Elf & Fairy Village. 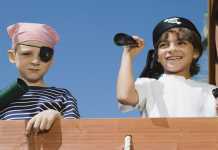 For more details on activities at the park and to book, please go to www.discoverypark.ie or call 056 4440707.